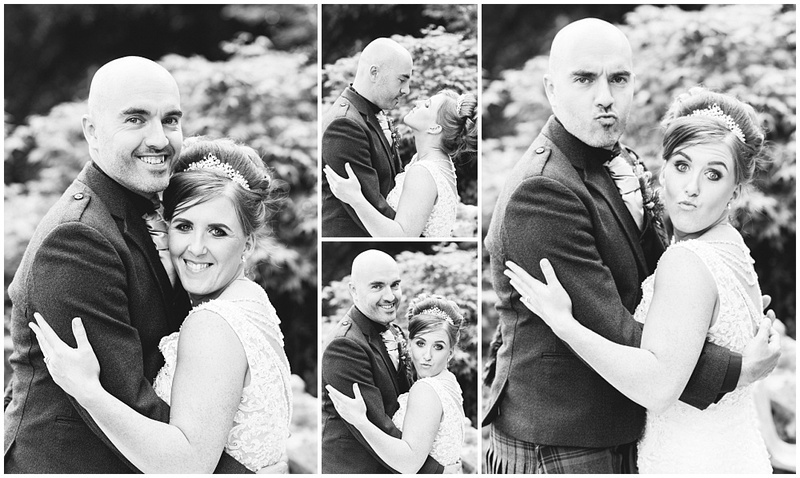 Its been a wee while since I posted a blog – I guess I lost my blogging mojo a wee bit. 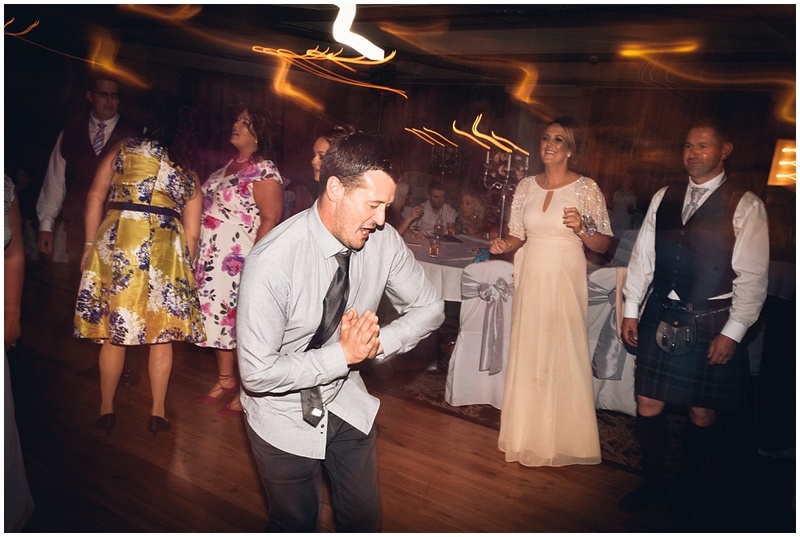 Having another child will do that to you I suppose! 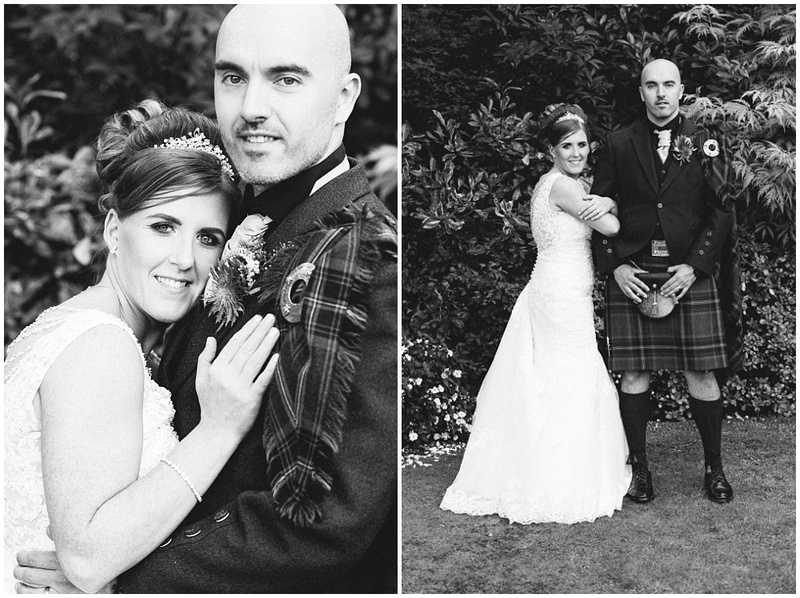 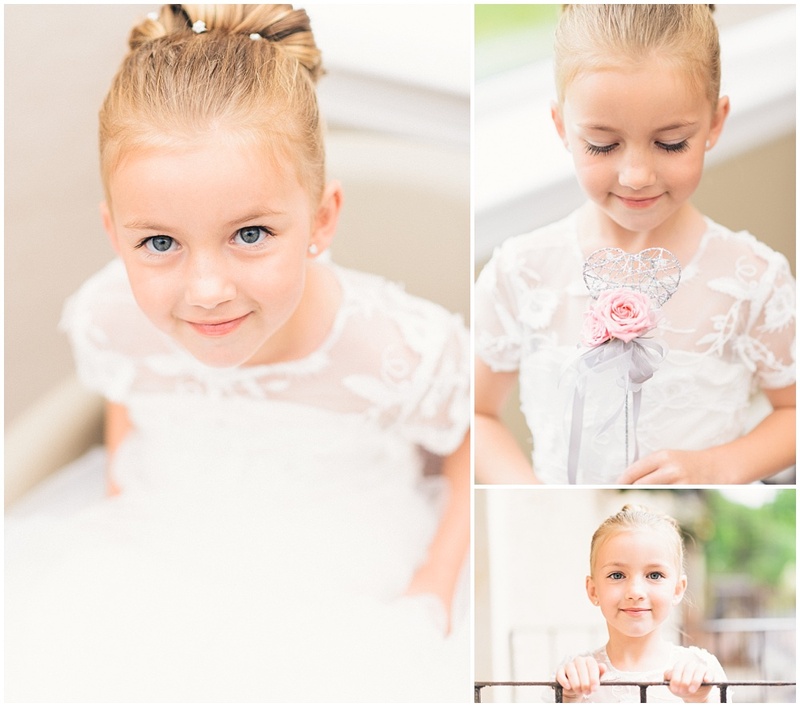 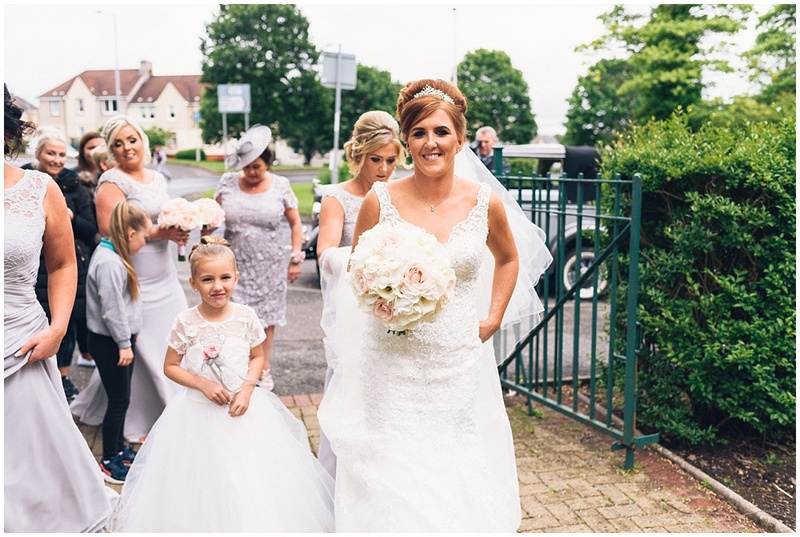 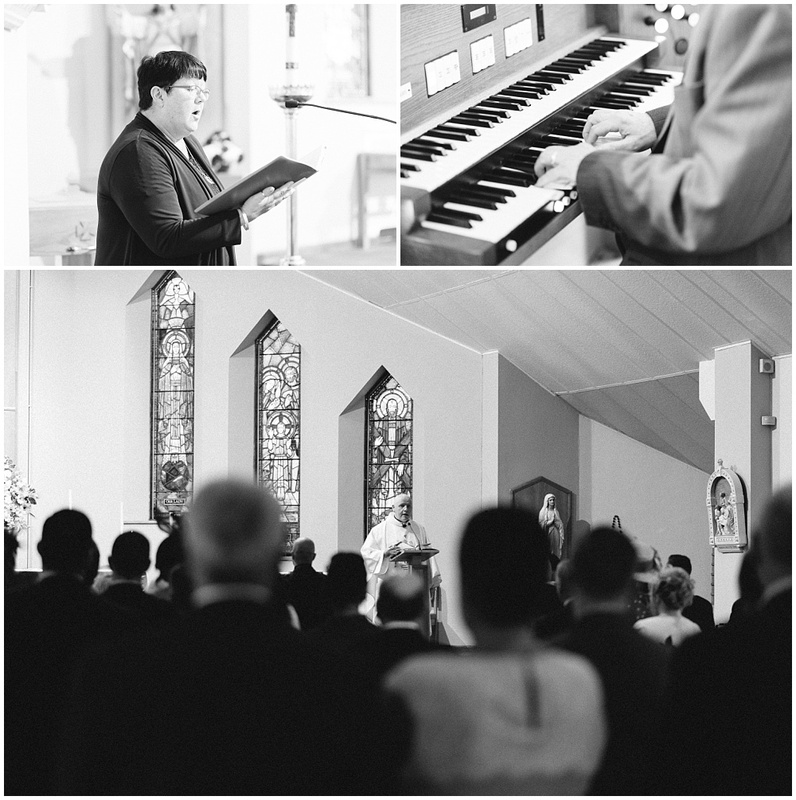 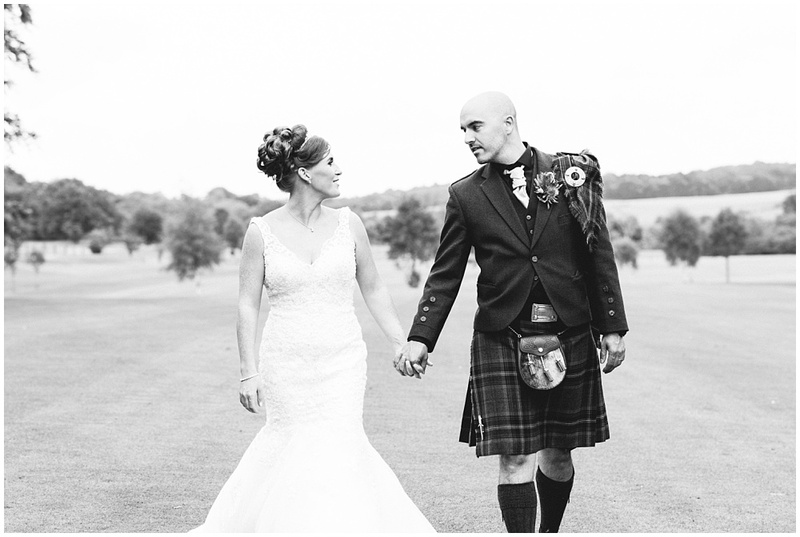 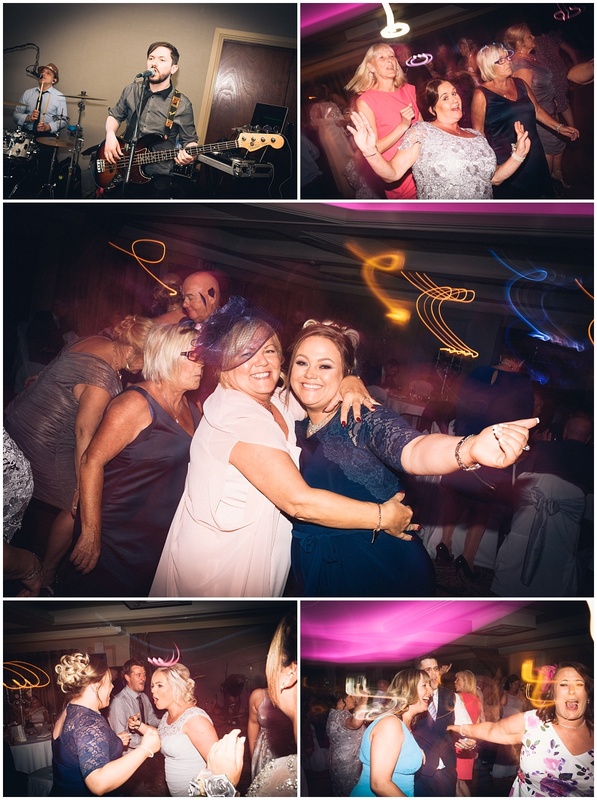 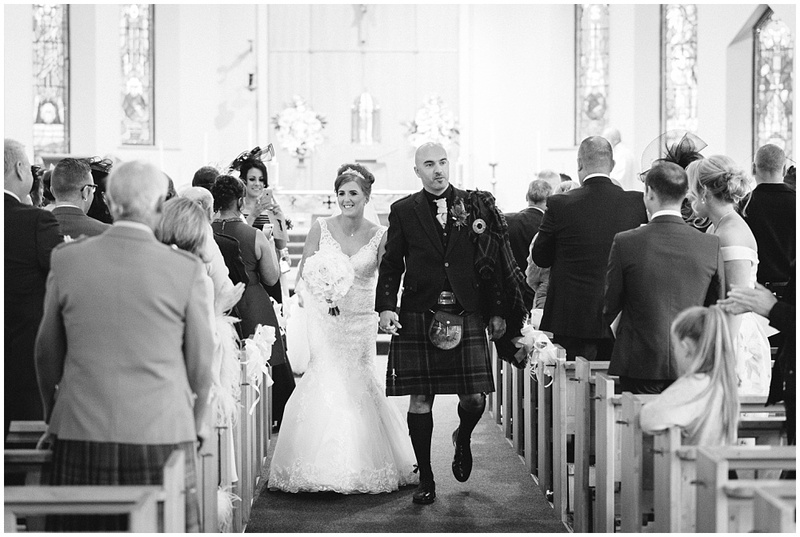 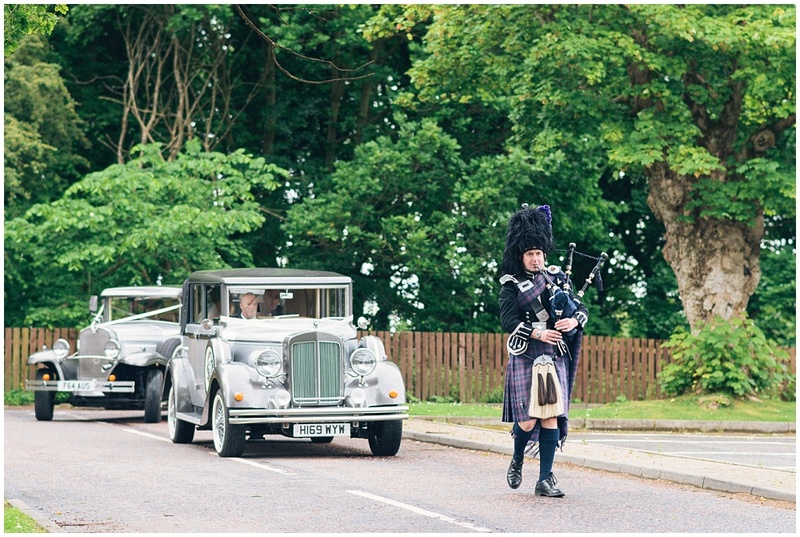 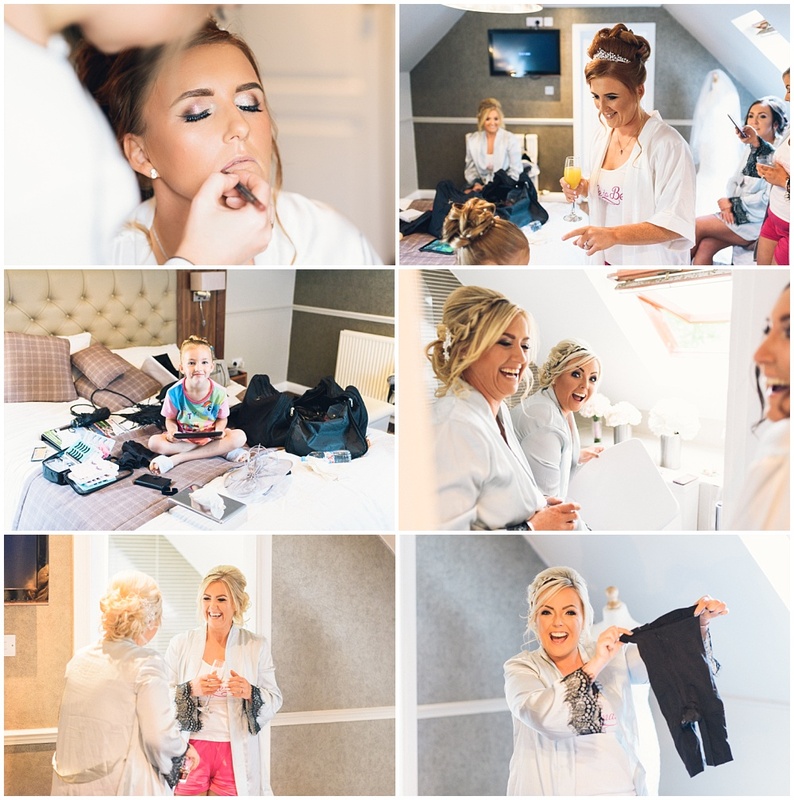 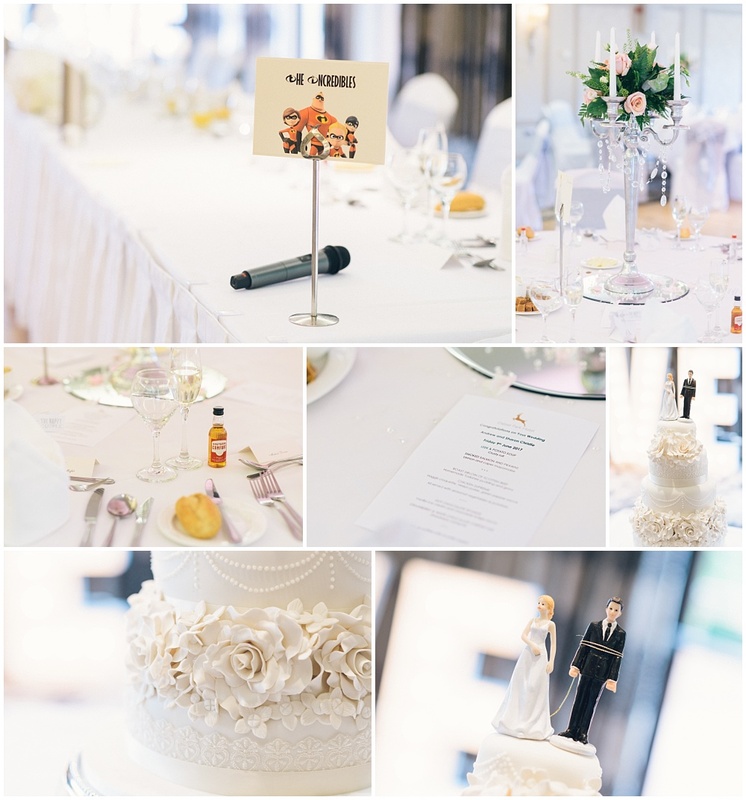 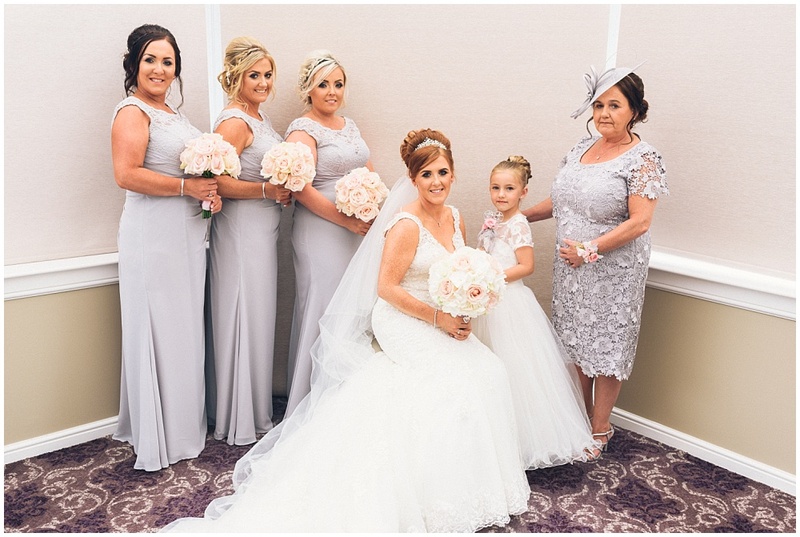 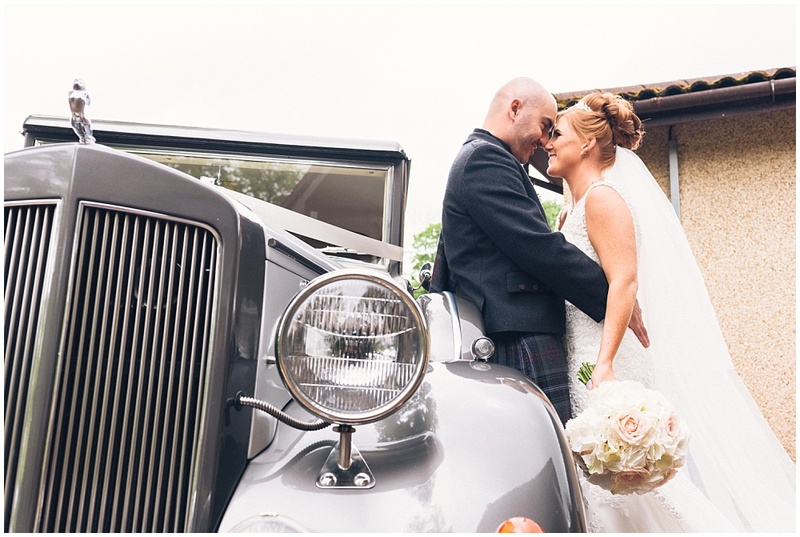 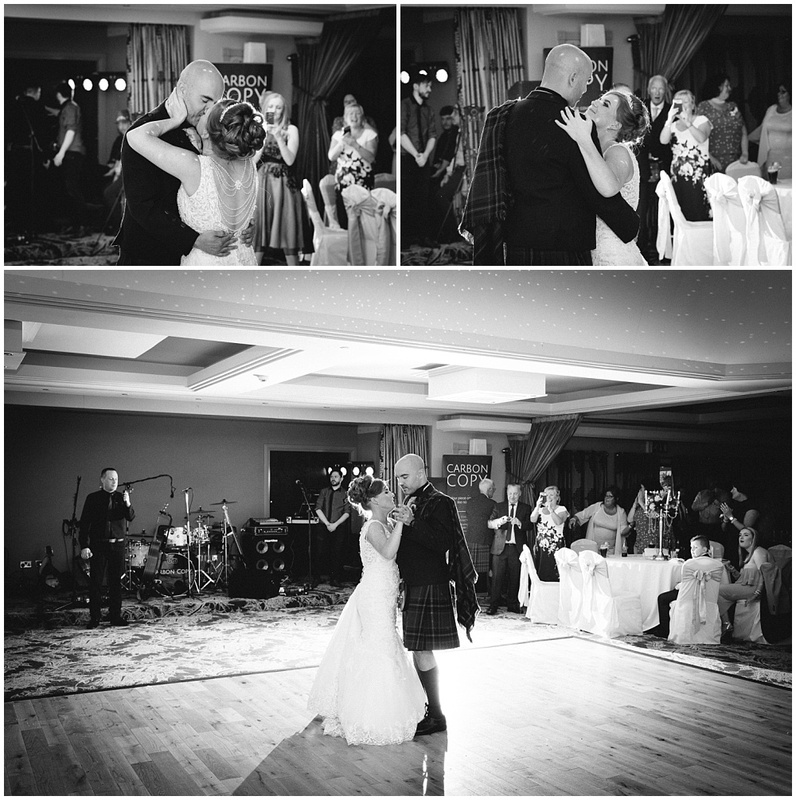 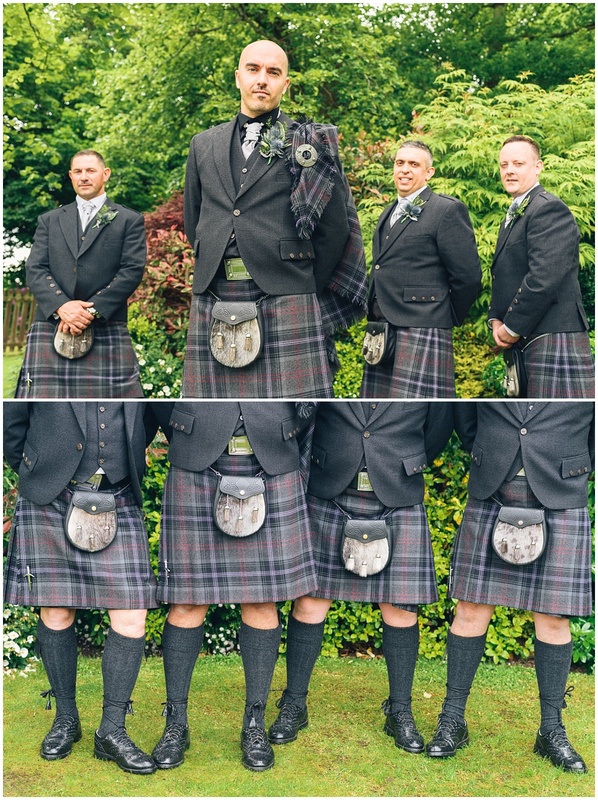 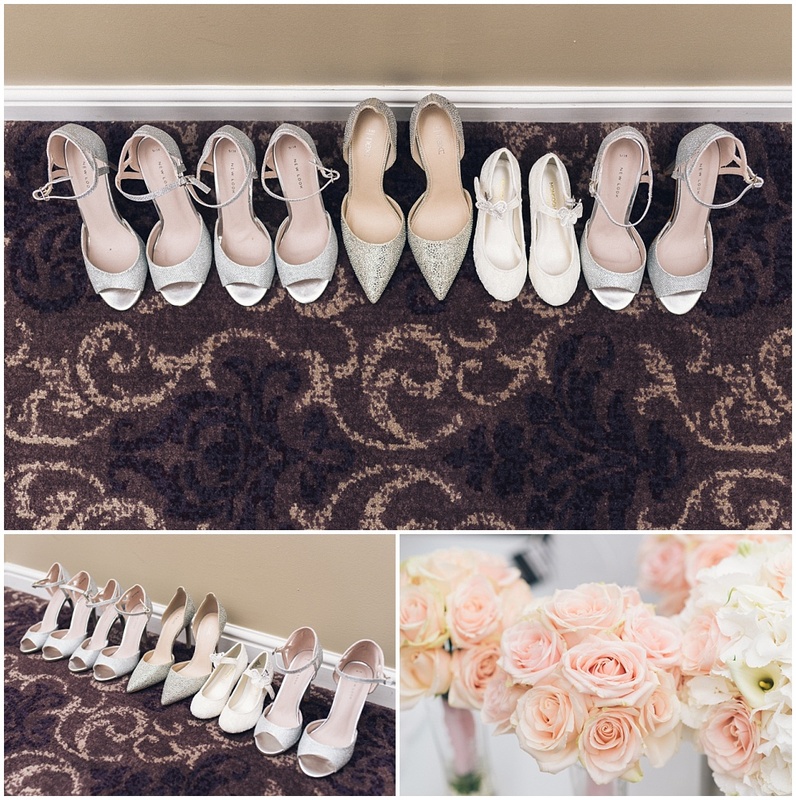 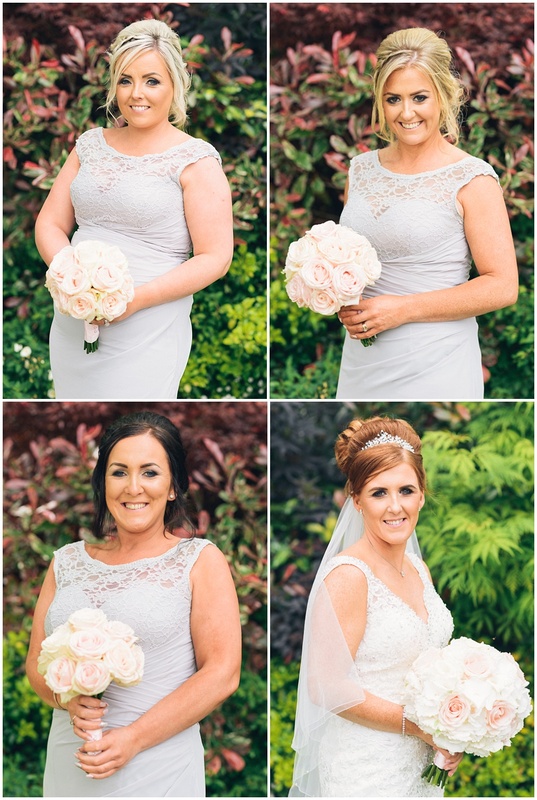 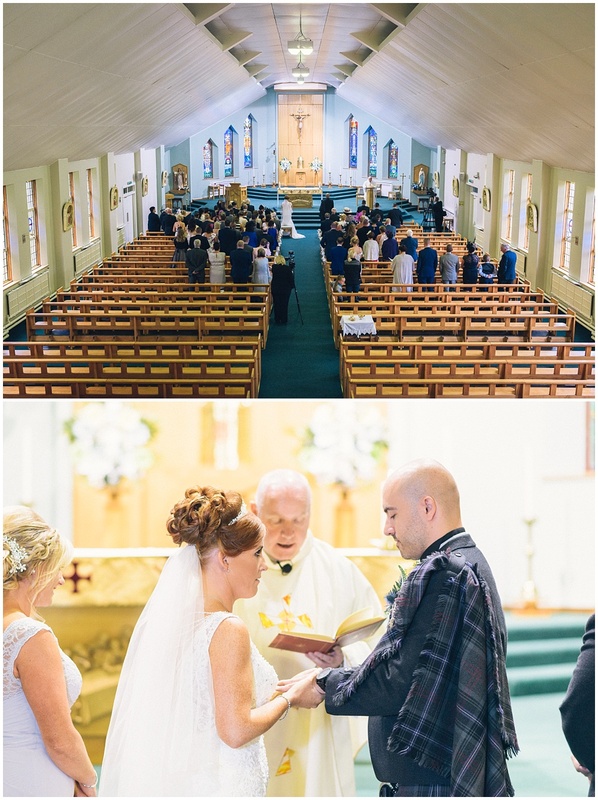 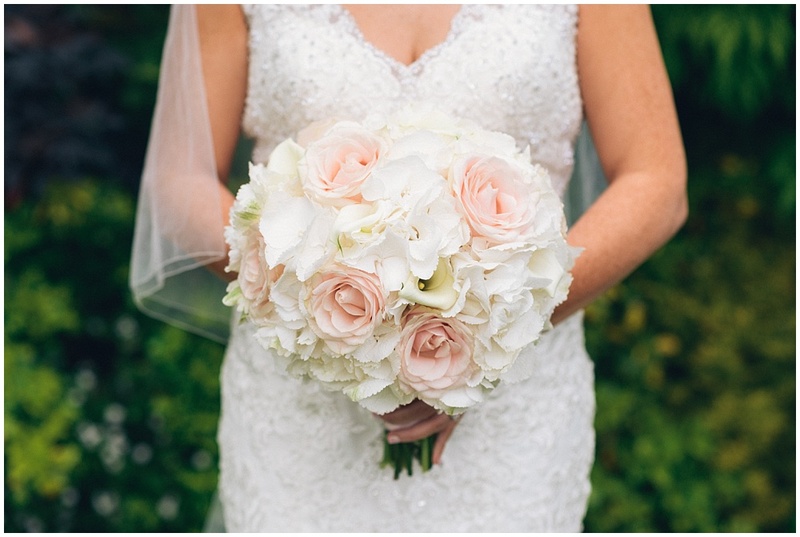 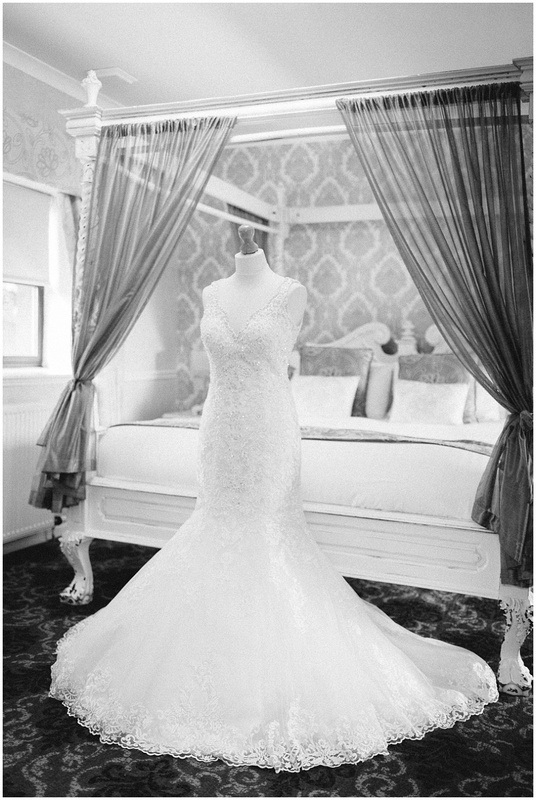 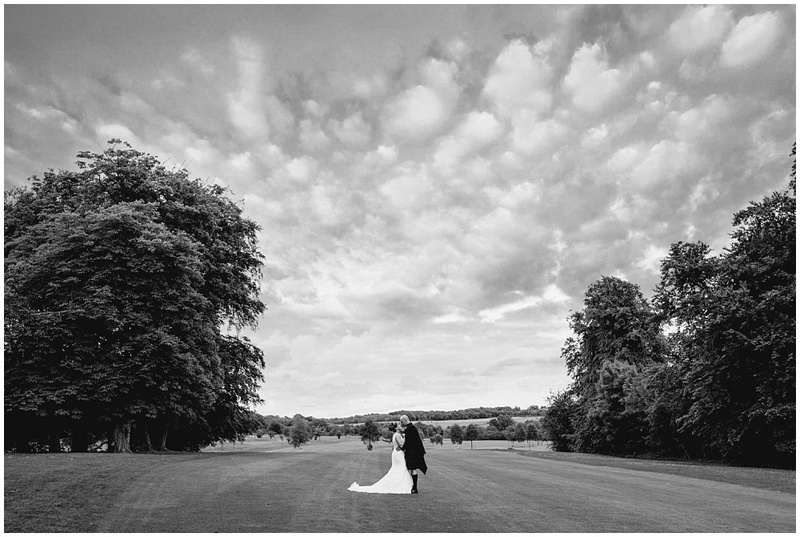 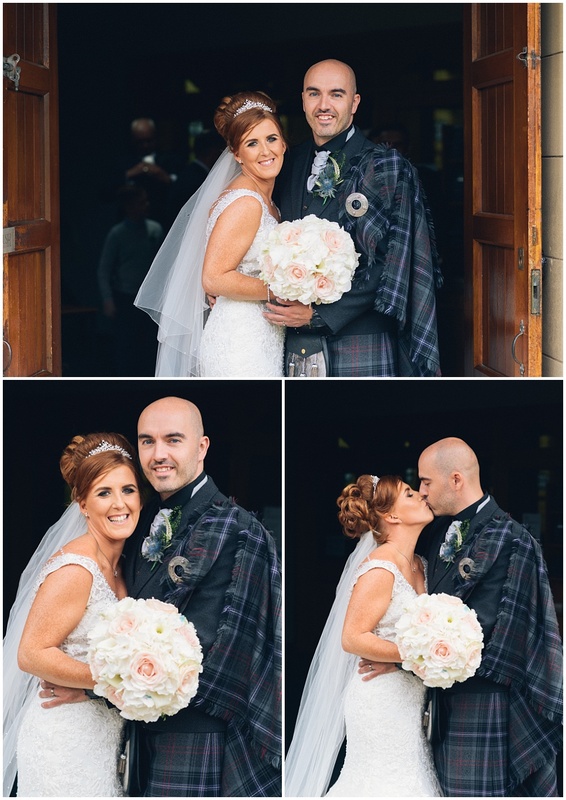 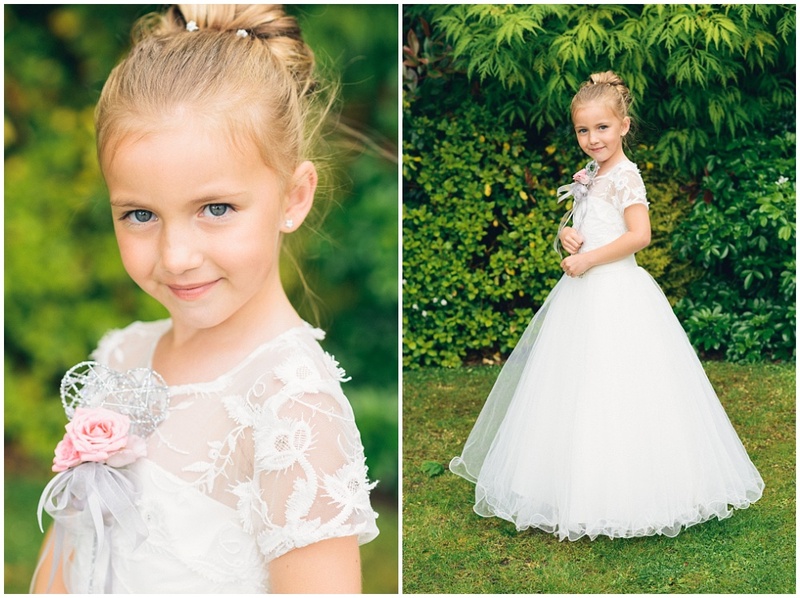 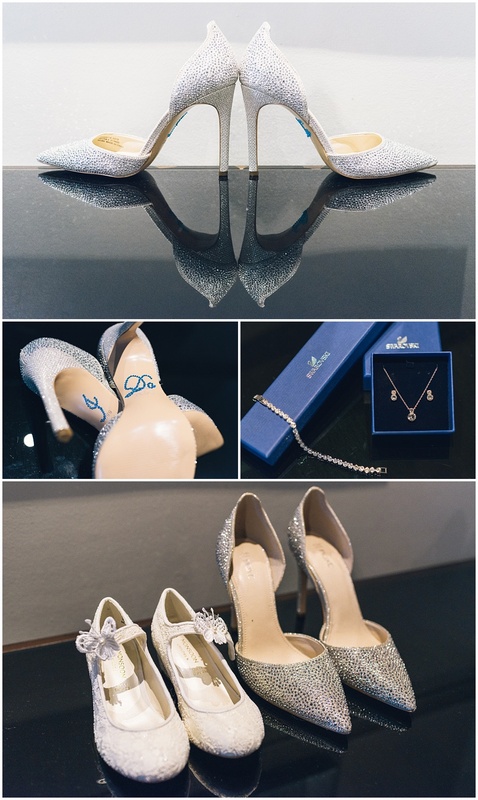 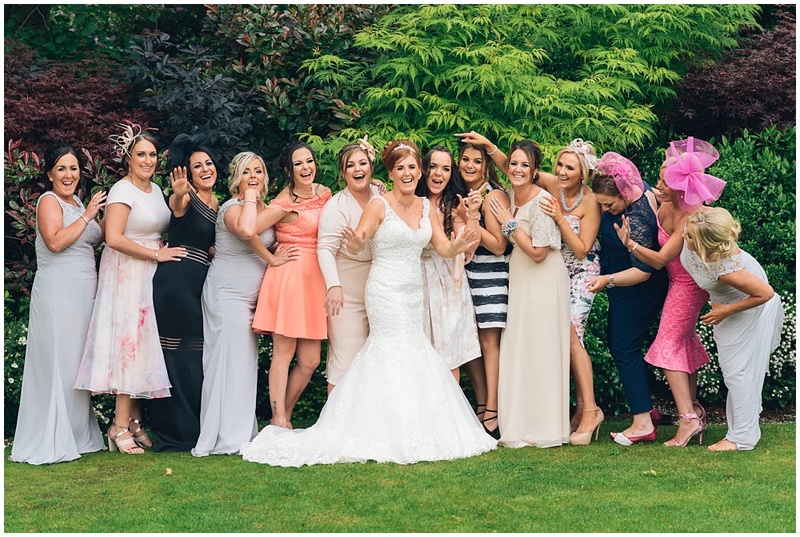 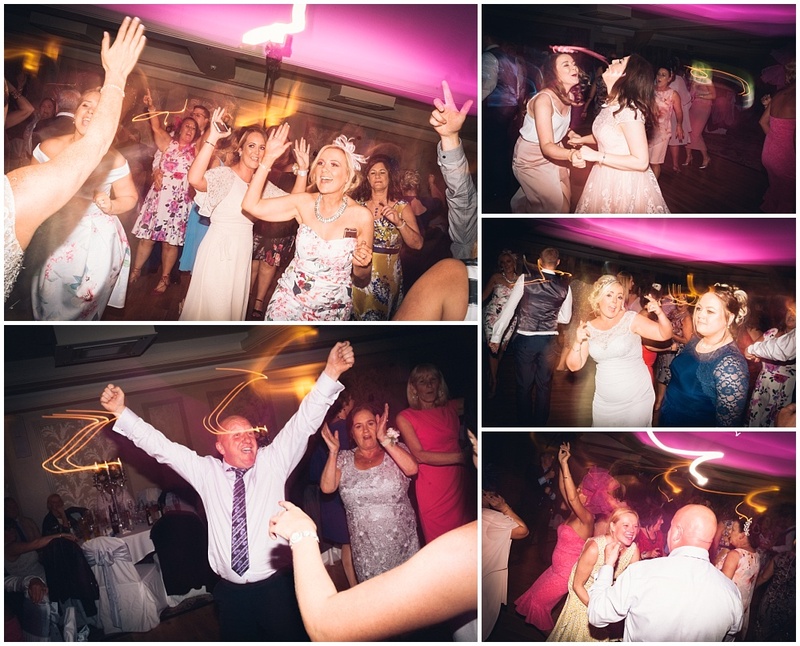 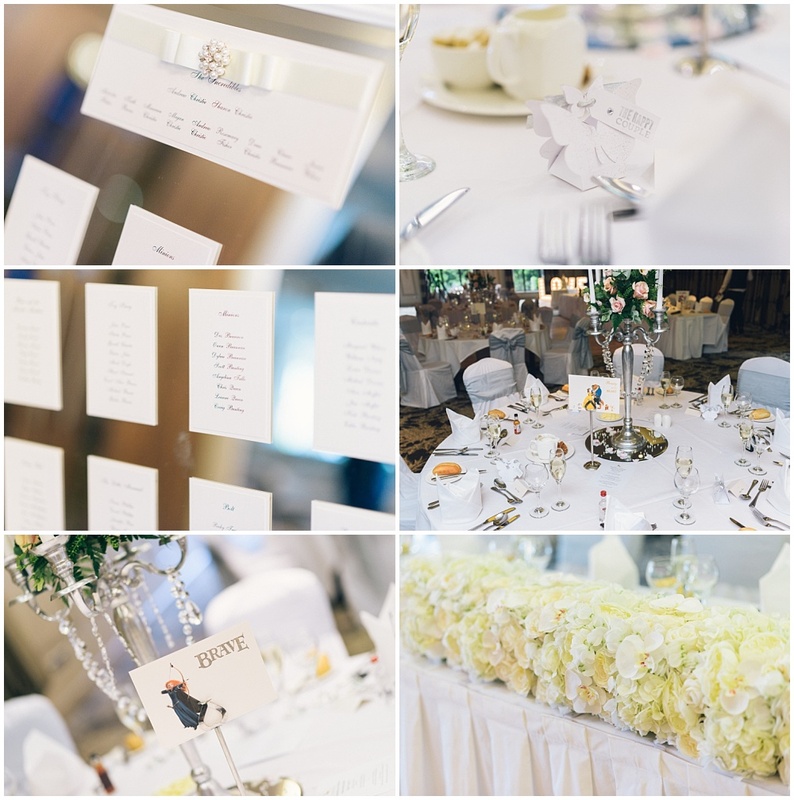 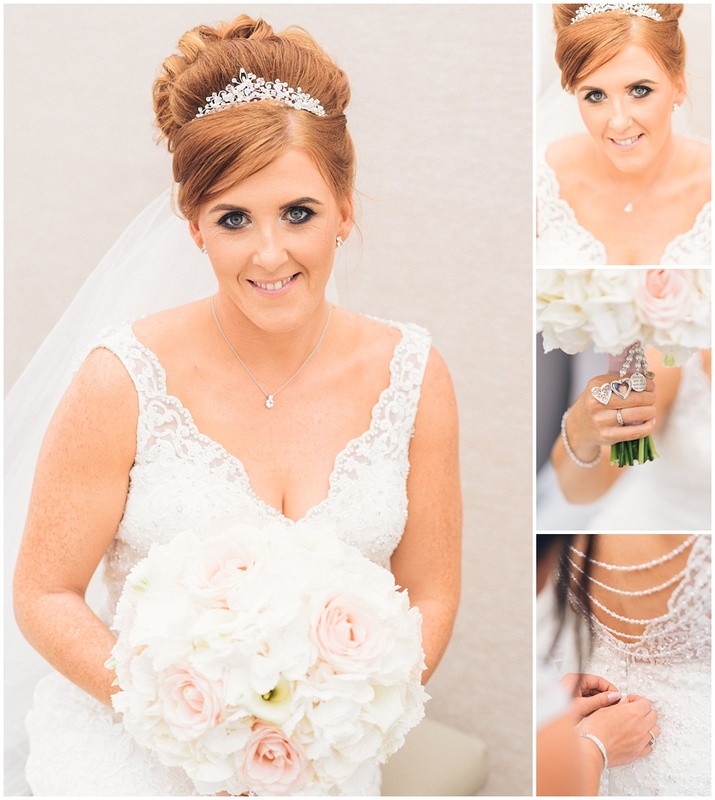 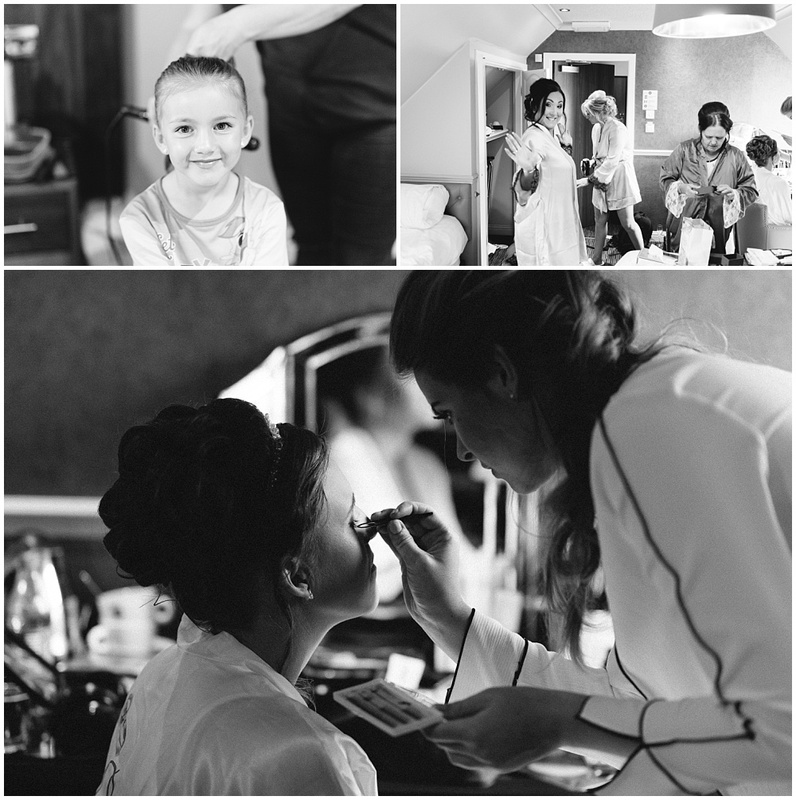 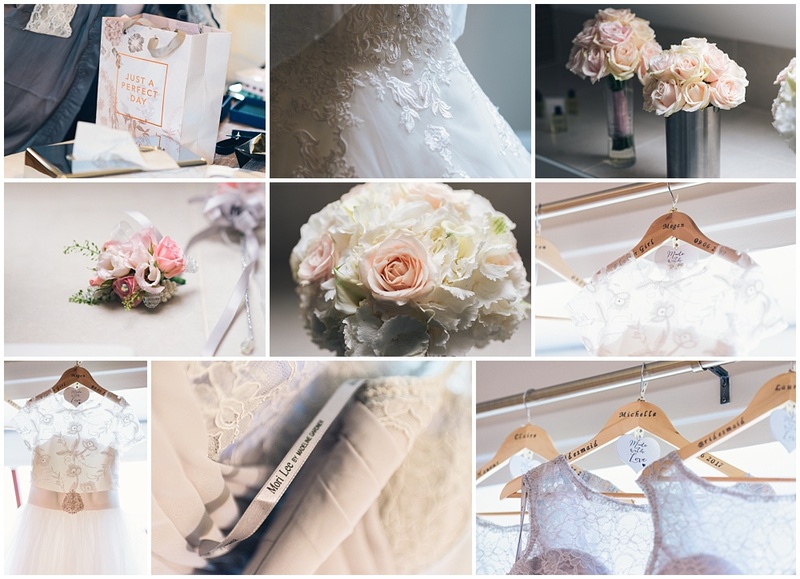 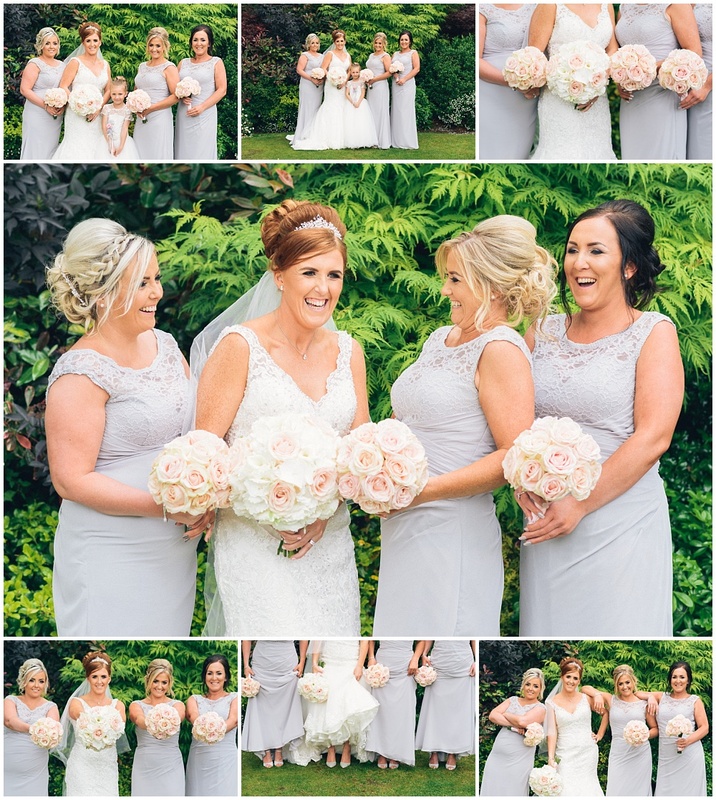 But I thought a good way to get back to it was to show off this stunning Dalziel Park wedding from June last year. 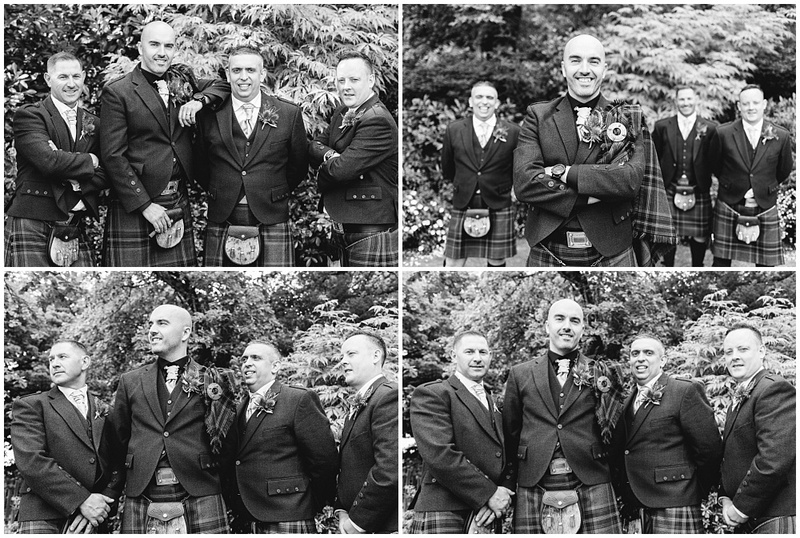 Dalziel Park is always a good place to visit, its got lots of options outside for photos and it was extra special as the groom Andrew was an old school friend of mine. 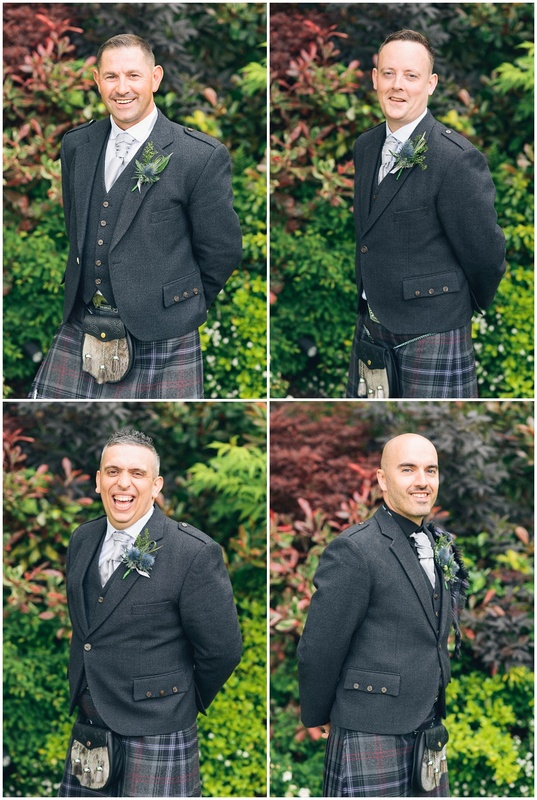 I always love a June wedding in Scotland as its almost daylight til 10.30pm and you are never in a race against the sunset to get the photos. 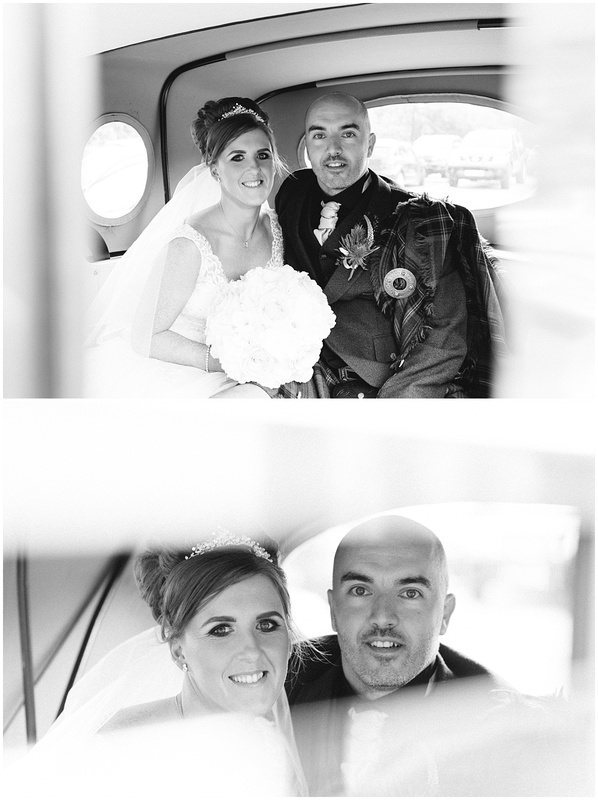 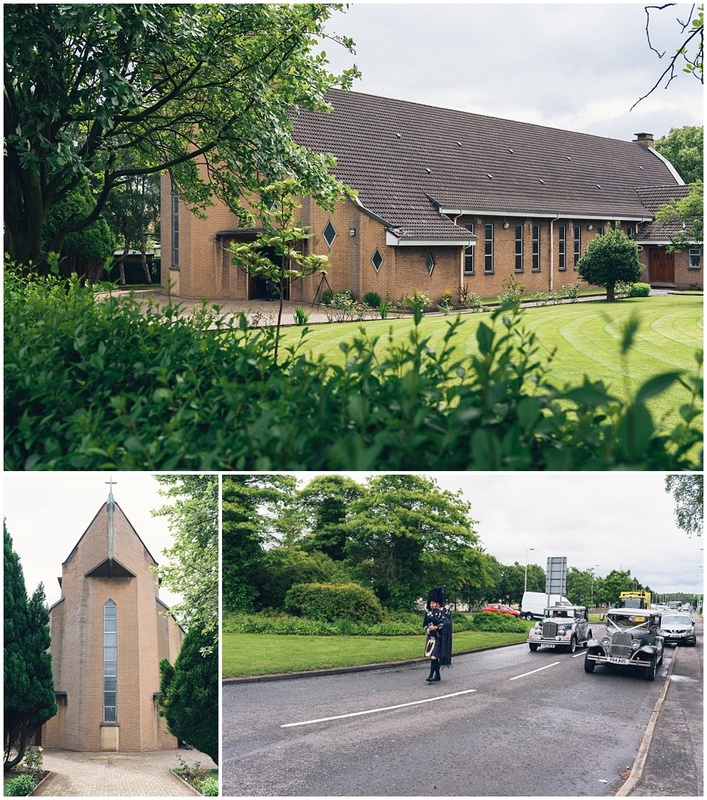 Sharon and Andrew were married firstly in Sacred Heart RC church in Bellshill then we went over the road to Dalziel park for the reception. 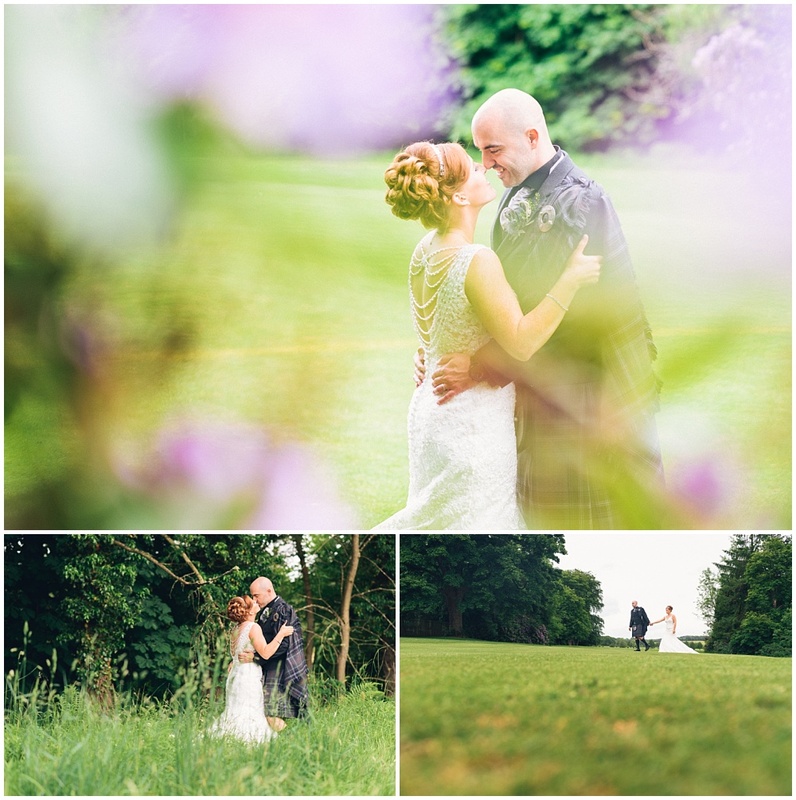 The weather was perfect for photography and we got some good stuff. 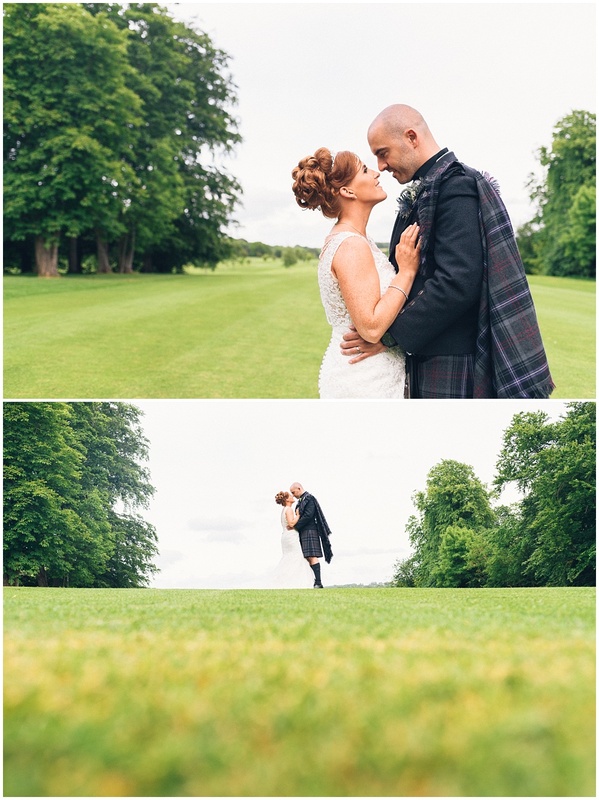 If you havent been to Dalziel park before its definitely worth checking out for your wedding. 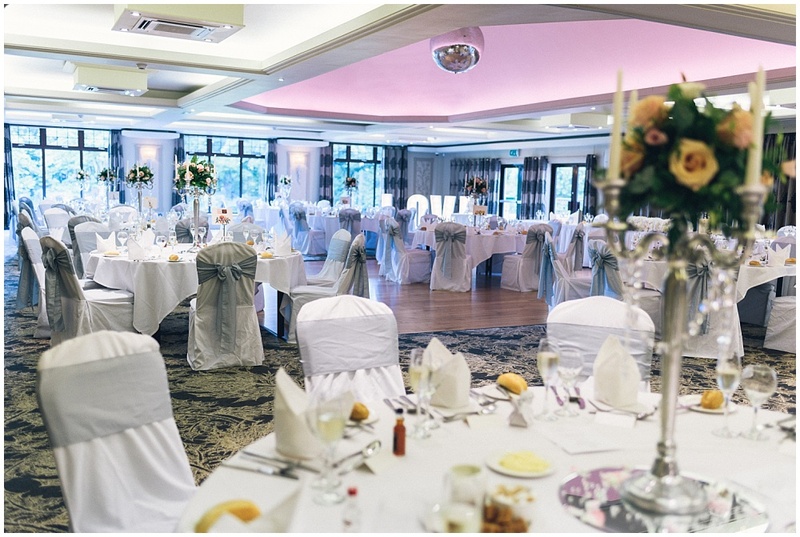 It has huge modern function hall surrounded by a gold course and woodland. 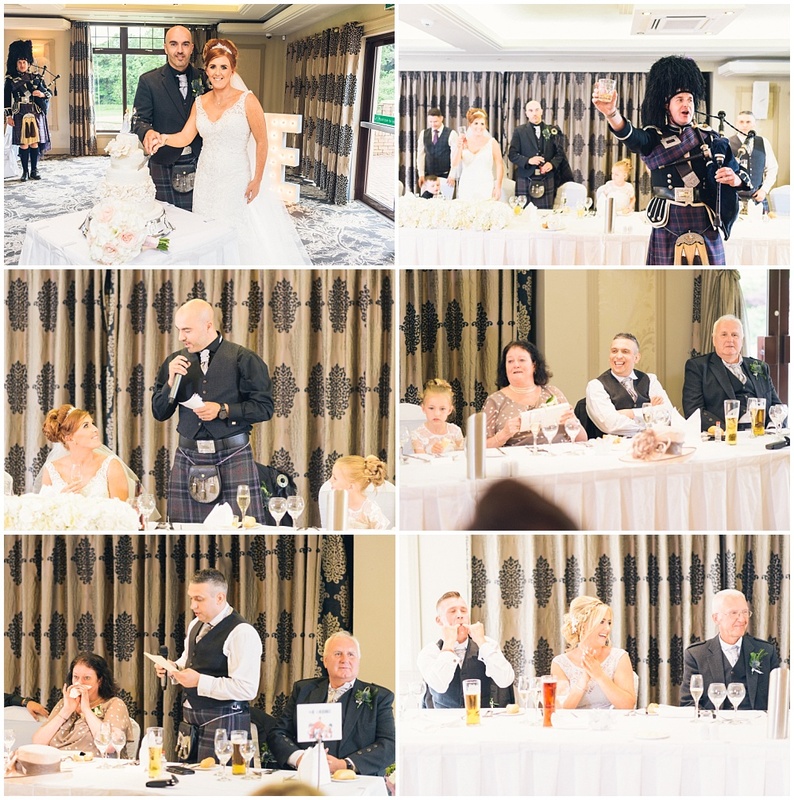 The food is no bad either :-D. Sharon and Andrew are a smashing couple and it was really nice to spend the day with their family and catch up with old friends. 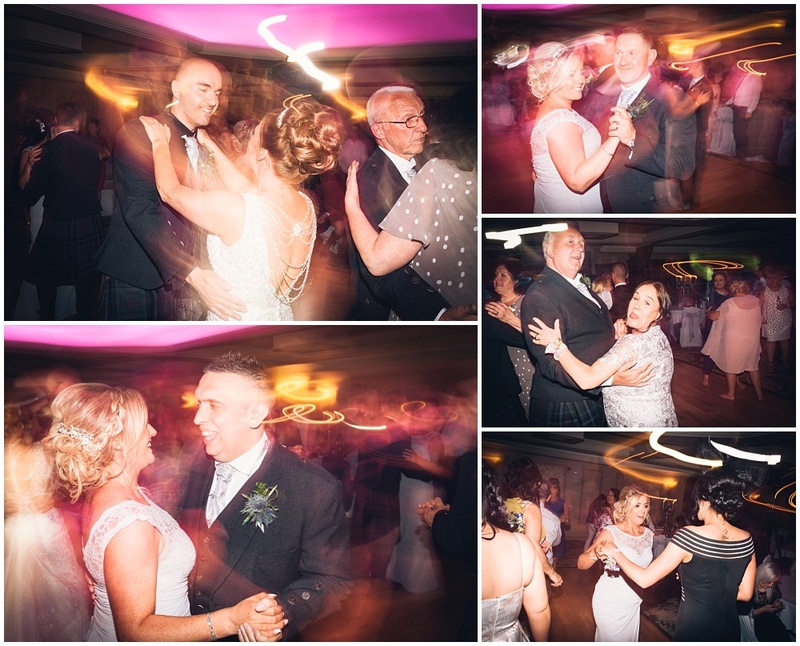 Thank you for having me as your photographer and best wishes for your future together. 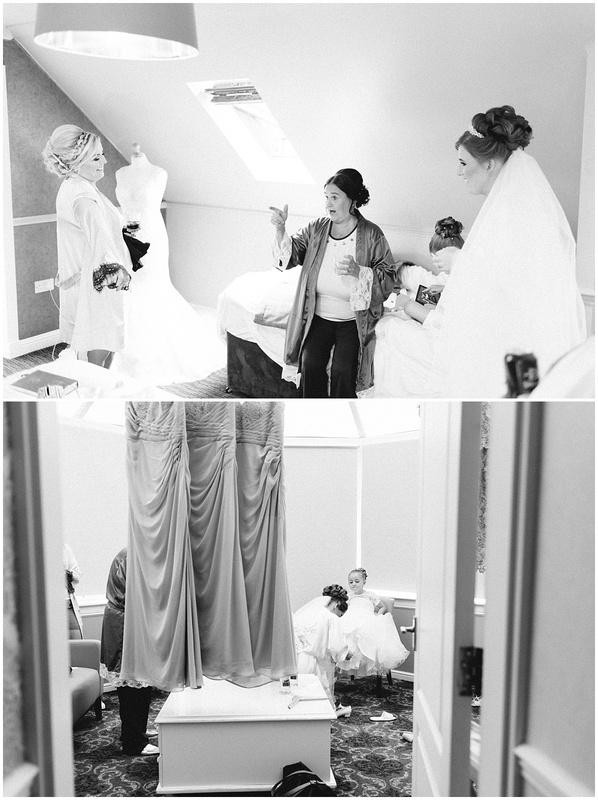 Ill let the photos do the story telling from here! 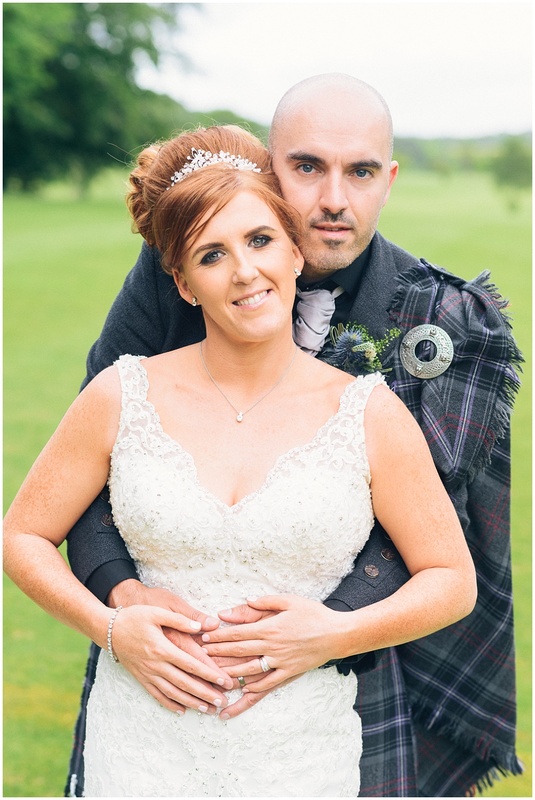 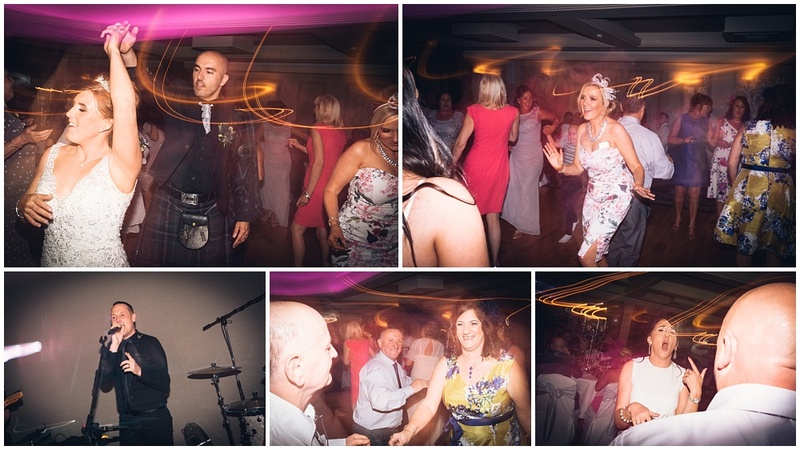 This entry was posted in Weddings and tagged Dalziel Park, Motherwell, Photographer, Photography, Wedding.